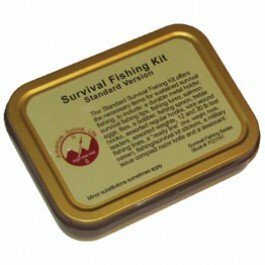 A tiny box with versatility to help you survive in the wild. Just surprised at how many items are in this kit. 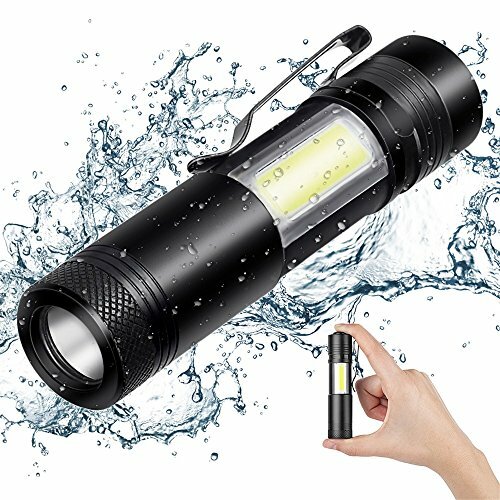 1, Mini LED flashlight is Surprisingly Bright with 800 Lumens! Stretched the head to transform the astigmatism and spotlight mode. Powered by a rechargeable 18650 lithium battery with 100,000 hours of lifespan. Can be cycled through the high bright, bright, dimmed, strobe and SOS modes. Can be used as “Earphone Wrap”, “Phone Holder”, “Fruit Peeler”, “Inch and Centimeter Ruler”, “Bottle or Can Opener”, “Allen Key (6 sizes)”. The high purity magnesium rod can be used more than 1000 times. While the attached scraper features the functions of a knife, ruler, bottle opener and hexagon wrench. The Aero-aluminium alloy whistle is plenty loud with barely blowing into it. Will help a lot when you call for help to others in a dense jungle. The compass can glow in the dark allowing you to orient yourself at night. The knife comes pretty sharp to cut meat, fruit, rope. The unfoldable length is 5.87″. The unfoldable size is 82.68″ x 51.18″ that is large enough to hold the body and keep you warm or shelter from the sun. But the foldable size is just palm-sized weighing 1.76 oz. While it will highly reflect light to draw rescuer’s attentions. Additionally, it’s recycled. The adjustable bracelet combines a fire starter, compass, scraper, whistle and the 2.5 meters survival rope together. 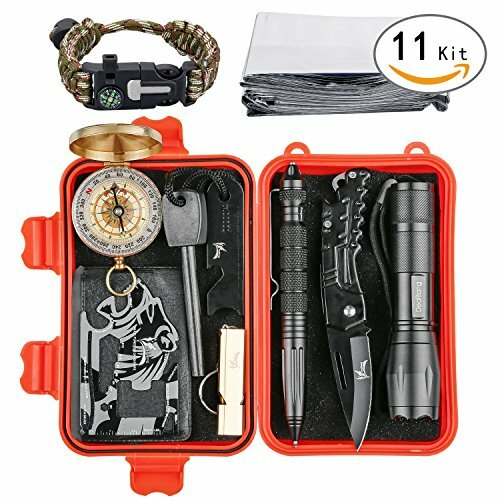 Great Value Survival Kit: The SOS Box is equipped with 9 pieces of pratical tools, including a high-light Flashlight, large Flint and multifunctional Scraper, pretty loud Whistle, sharp folding Knife, 18-in-1 versatile Tool Card, pinpoint Compass, tungsten steel Pen, emergency Blanket. 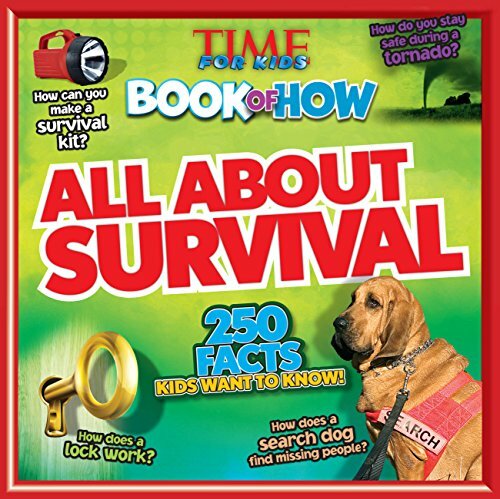 Be able to meet the basic requirements to survive the outdoors. The basic partner of your outdoor life. 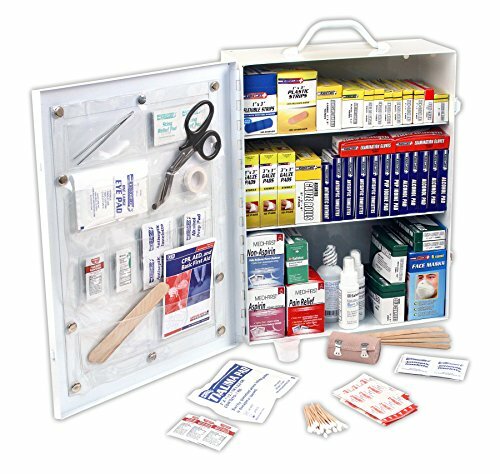 Help Store Tools Neatly and Securely: The box with a built-in silicone seal and 4 latches protects the tools from splashing water and dust, allowing you to store the survival tools neatly and securely. Covered by 3 mm foam pats inside the box that can ensure the items in the box are not damaged or cracked. The whole box is constructed with high-strength composites to withstand accidental impacts in outdoors. Bonus Survival Bracelet: 5-in-1 paracord bracelet features a fire starter, compass, scraper, whistle and the bracelet that can be disassembled into 2.5 meters survival rope with a tested tensile strength of up to 200 kg. You can adjust the bracelet to your waist so it’s not easy to lose. 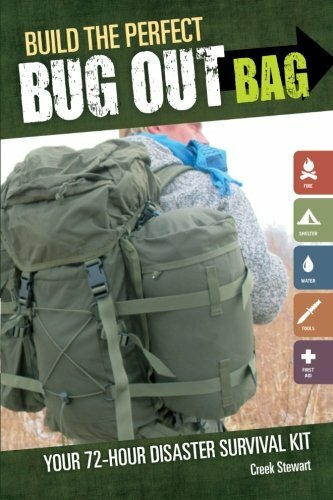 Ideal for outdoor activities, adventures, emergencies! Save Space Effectively for Your GO-Bag: The storage box measures 6.69 x 4.13 x 1.97 inches which is light-weight, compact and portable. 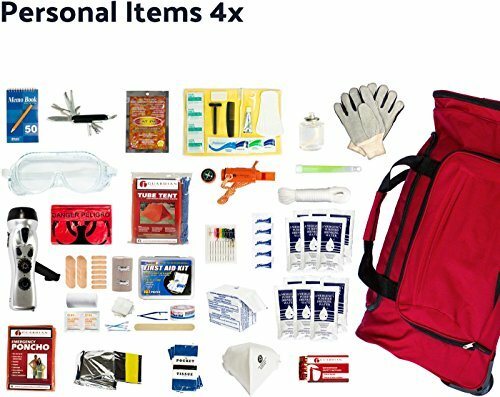 All these survival tools can be able to put into the box. Just throw it into your go-bag, and set off on a jungle adventure right away. 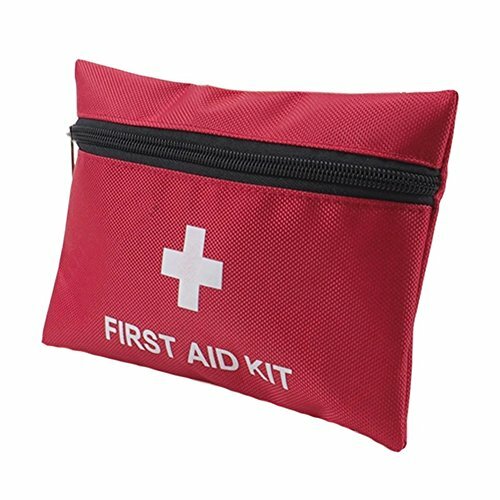 The Most Reliable Partner: All these survival tools are specially designed for practical outdoor environment and emergency needs. 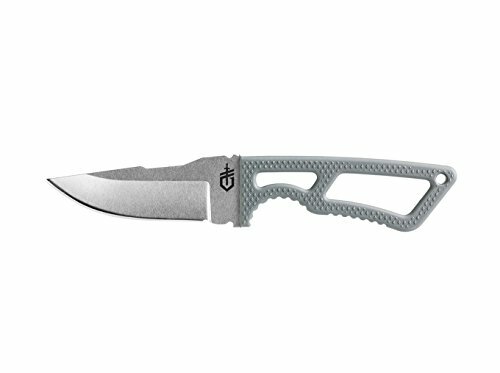 The material is solid and durable enough to withstand the rugged environment. Reduce the fear and anxiety because of the lack of preparation and provide you with great peace-of-mind to help you survive in an emergency.